Subscribe for exclusive book chat starting in 2019! Share book reviews and ratings with Andi M., and even join a book club on Goodreads. There are links on this site that can be defined as “affiliate links”. This means that I may receive a small commission (at no cost to you) if you subscribe or purchase something through the links. 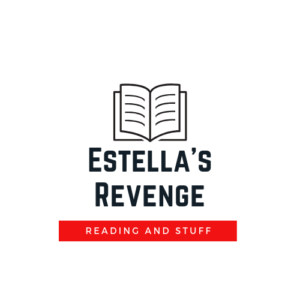 Estella’s Revenge is a participant in the Amazon Services LLC Associates Program, an affiliate advertising program designed to provide a means for website owners to earn advertising fees by advertising and linking to amazon.com, audible.com, and any other website that may be affiliated with Amazon Service LLC Associates Program.